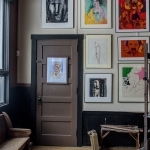 The Aidron Duckworth Museum is a modern and contemporary art museum considered a gem of the Upper Connecticut River Valley. 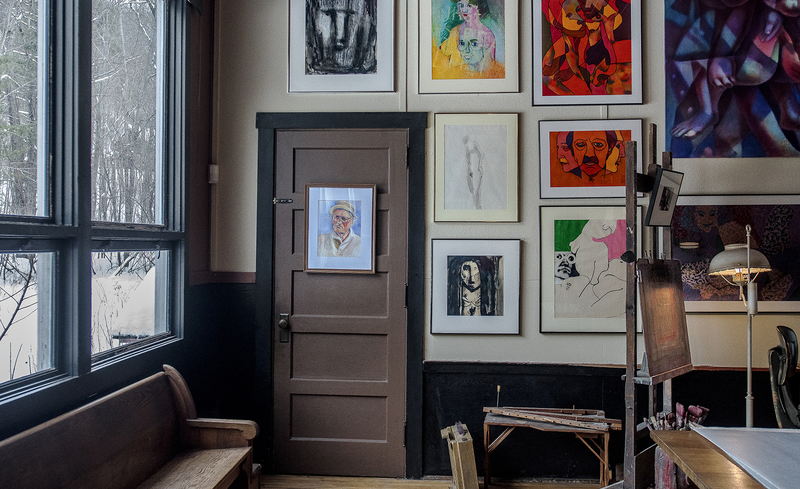 Located in beautiful Meriden, New Hampshire, the Duckworth provides insight into artist Aidron Duckworth's life, art, and teaching practice in a career that spanned over 40 years. On display are rotating works from the Museum's extensive collection as well as exhibitions of contemporary works by local artists. 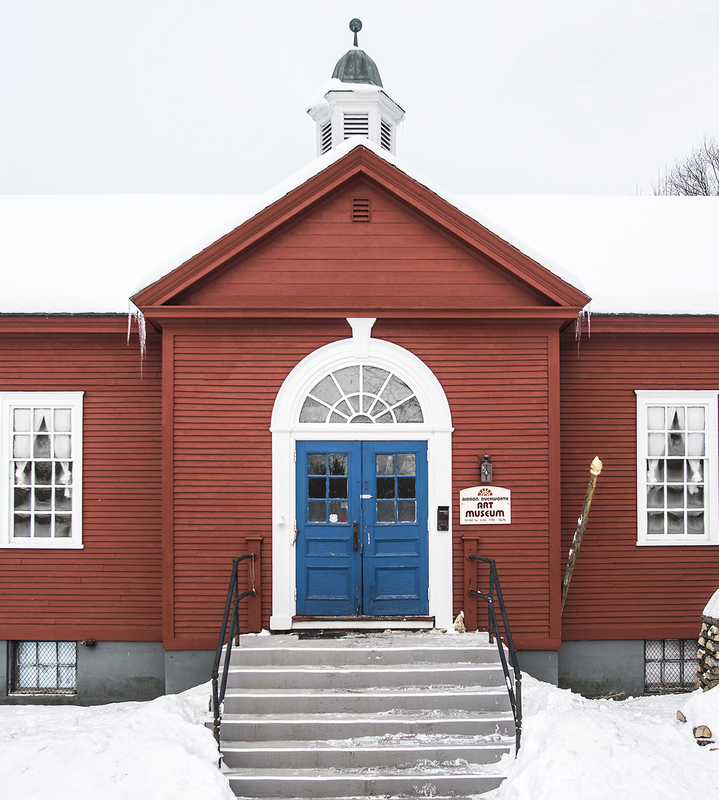 Housed in a four-room school house and sitting on a pristine acre in the hills of New Hampshire, the Aidron Duckworth Museum provides art lovers an exciting entrance into the art world of the Upper Connecticut River Valley. Open seasonally from April 28 - October 28, Friday - Sunday 10am-5pm or by appointment.